If you’re looking into purchasing a dust extractor for your business then it’s important to understand some important things about these very useful systems. Debris collectors are essential in many work spaces, so if you’re wondering what exactly the purpose of them are, why they’re important and what exactly the difference between them and other systems is then you should read our detailed explanation below. We’ve done the research so you don’t have to, so read on below to find out more. A dust extractor is a system that removes impurities from the air and improves air quality. It’s usually used in commercial or industrial environments where some of the commercial processes can create particles that may be dangerous or cause health issues like respiratory problems in humans. Dust extractor systems are composed of a blower, filter, filter cleaning system and a depository system for particles removed from the air. They differ from air filtration systems in design and differ because they don’t use the disposable filtration systems that many purifiers do. They are a less disposable solution and an important addition to many industrial environments. There are a number of reasons that dust extractors are important to many industrial and commercial work spaces. The most significant reason is that keeping airborne particles at bay is important to the health and wellbeing of the people working onsite. Air pollutants can have a big impact on health and can cause or aggravate existing health issues such as respiratory illness and lung problems. Workplaces have a responsibility to ensure the safety of their workplaces and that the health of their employees is put first and foremost. Another important reason for the presence of dust extractor systems is that it reduces the chance of electrical fires or system failures. Industrial and commercial sites often utilise a lot of heavy mechanical systems and machinery. This machinery is often very expensive and composed of a number of parts that may be sensitive to the build-up of debris and particles. Sediment that settles into machinery parts may prevent it from working and may cause it to breakdown. This can be very costly for businesses as it means that they must foot the bill for expensive repairs or replacements. Electrical fires can also occur as a result of particles settling and creating a fire hazard, or by interfering with electrical equipment. This can be very dangerous and put the lives of employees at risk. Dust extractors can save businesses a lot of time and money as well by reducing the amount of clean up required in the work place. Build-up of particles settling on equipment can create a lot of additional work for employees in trying to ensure safety standards are met, systems that remove particles from the air can dramatically reduce the cleaning requirements of a business. What the difference between a dust extractor and a vacuum cleaner? 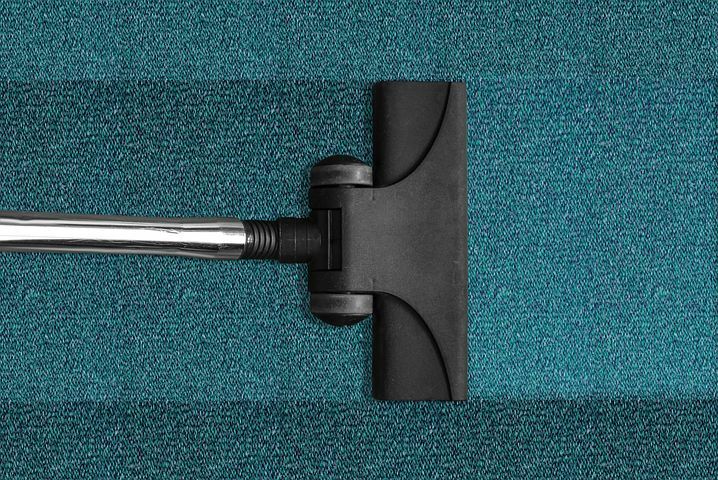 Vacuums are designed to lift a low quantity of particles and are great for removing the fine layer of debris that might settle on your floor, but they are not designed to cope with industrial levels of particles. They use a different method than dust extractor systems, and whilst they’re useful for clean-up they are much more likely to become blocked and are much less likely to be able to cope with the amount of build-up present in a commercial space. If you have a work space that’s producing a lot of excess debris then it’s important to have both systems available to keep problems from arising.